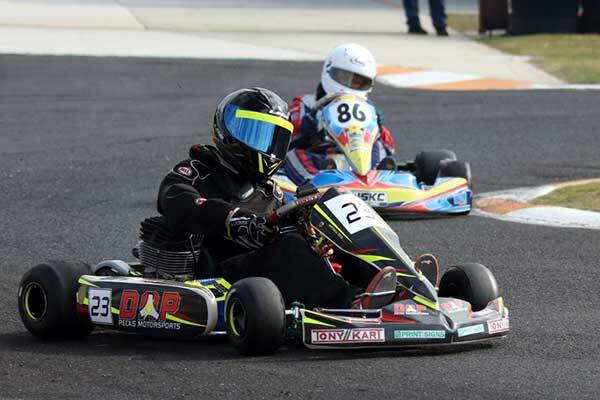 The Karting Tasmania Statewide Series Round 1 was held over the weekend at the Circular Head Kart Club, Smithton Tasmania. 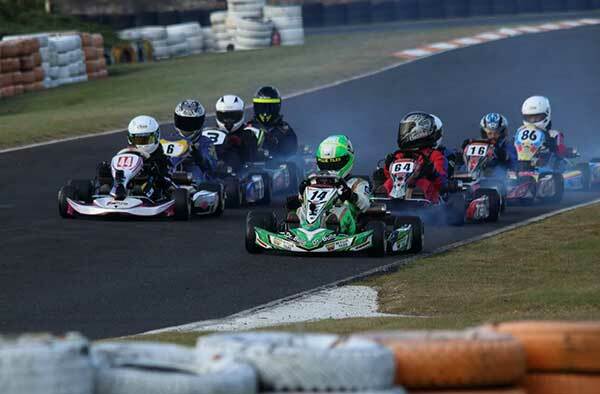 The weekend was a great success, and there were some wins and hard luck stories – Fletcher Bellars from the Southern Kart Club drove superbly throughout the 2 days winning each of his 3 heat races only to break a chain on the roll up laps for the final and retire. Ethan Wylie then took the start and led the entire race. 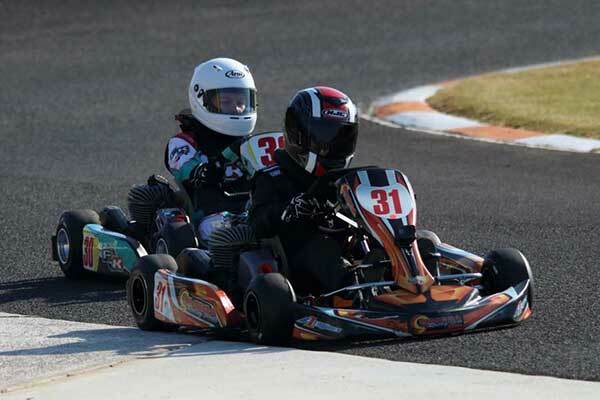 Cadet 12 provided very entertaining racing in all heats and the final including a last corner racing incident which claimed Ollie Richardson, thus deciding the race. Denzil Sergeant took the win from Elliot Bellars and Emily Williams who worked her way through for a very well deserved 3rd place. Emily wasn’t the only female to make the podium with Launceston Kart Club’s Caitlin Fitch winning the final of the TaG Restricted Heavy class in style from Allan Sheehen and Shane Toon. Jordy Distill set the pace all day in KA3 Senior Medium winning all heats. The Final was a close fought race at the head of the field with Mitch Evans coming out on top from Jordy Distill and Troy Stone in third. 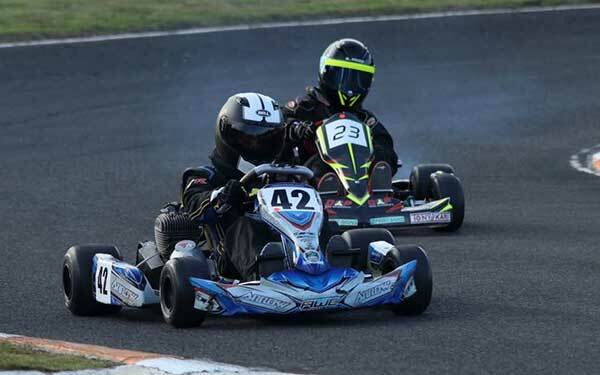 Like wise in Cadet 9 Mitchell Conroy was the pace setter in the heats only to spin on the first lap of the final and recover to make his way back to second from George MacMillan who took his first ever spot on the podium and first place at that. Third was Rhys Jeffrey. New drivers were also recognised in each class. The Provisional Driver of the Day as selected by race officials was Marcus Geary of the North West Kart Club in the KA4 Junior Class. 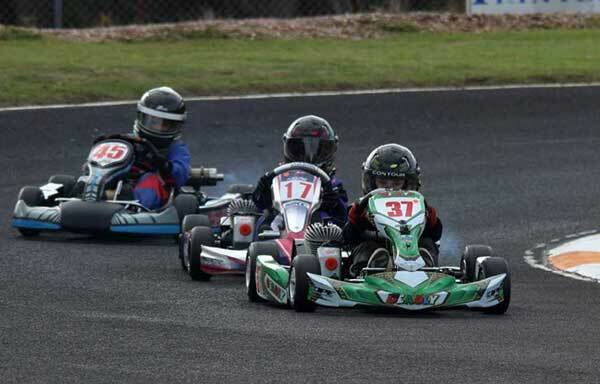 The on track battles will resume at the Launceston Kart Club 19th and 20th May for Round 2. Circular Head Kart Club would like to thank WT House Better Living for sponsoring their round. Statewide Series Sponsors are Andrew Walter Constructions, Spreyton Fresh and Renshaw Stone.